Exit planning is a community, not a competition. 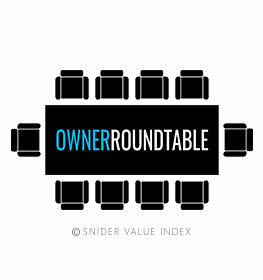 Collaboration amongst advisors and partners is critical when helping a business owner build transferable value while aligning their business, personal and financial goals. 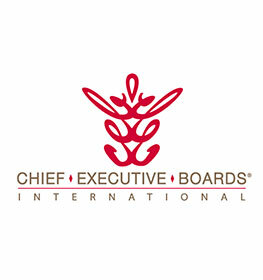 CEPAs are united around one core methodology and process. They believe in one organizing principle and they share common goals. It is not a one tool fits all marketplace or solution. Good exit planning allows for the integration of many. Through these collaborative and industry-leading partners, CEPAs are able to effectively execute Value Acceleration with their business owner clients and drive results. 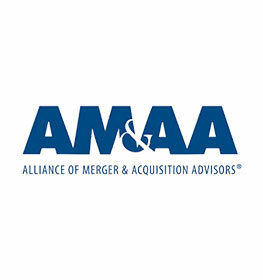 These partners, a part of our Exit Solutions Marketplace, provide CEPAs with delivery and assessment tactics and tools, project and engagement management systems, marketing solutions and strategic advice, revenue generating opportunities, educational platforms, and content, and a set of unique expertise to effectively engage and help business owners in exit planning. Through this powerful community, CEPAs are changing the outcomes for business owners. and many other key features. MAUS recognizes CEPAs as the thought leaders in exit & succession planning and offers software that is aligned with EPI methodologies. MAUS software instantly provides CEPAs with a structured and automated workflow to engage clients. Now you can implement the EPI methodology overnight! The MAUS software suite of tools will provide you with a step-by-step process to win more clients, structure client triggering events, and build recurring revenue worth $12k-100k per client. 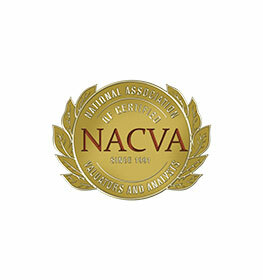 Business attractiveness, Business Readiness and Personal Readiness audits. 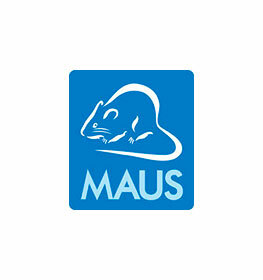 Plus over 20 more tools, MAUS offers a cloud software platform that arms you with the largest range of consulting tools in one interactive platform. For EPI members, to learn more about the MAUS partnership, please log into the EPI Member Center or contact the EPI office. Are you interested in coaching your clients on the Built to Sell methodology for improving company value? The Value Builder System™ is a 12 step process for helping your clients improve the value of their business based on the bestselling book Built to Sell: Creating A Business That Can Thrive Without You. 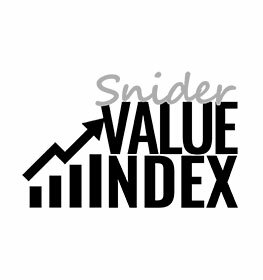 Aligned with the EPI methodology since 2012, our system is 100% advisor-led meaning the only way an entrepreneur can leverage our system is through the support of a Certified Value Builder™ — the name we give the advisors who are qualified to offer The Value Builder System™. With more than 20,000 users, our methodology has been statistically proven to increase the value of your client’s business by up to 71%. Each module includes a series of video tutorials – 36 videos in all — your client can watch in advance of meeting with you so you can spend your exit planning time on strategizing with your client rather than educating them about the basic drivers of company value. 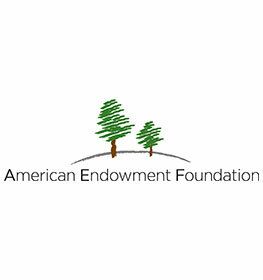 For EPI members, to learn more about the The Value Builder System™ partnership, please log into the EPI Member Center or contact the EPI office. 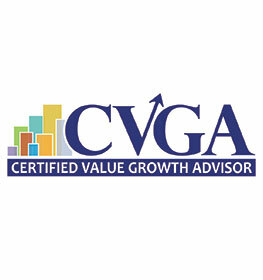 Corporate Value Metrics is the developer of the Value Opportunity Profile®, better known to exit professionals as the VOP®. 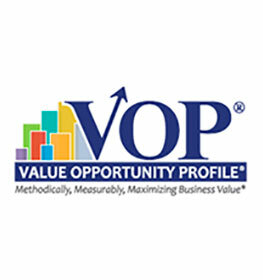 The VOP® is a cloud-based business assessment and strategic value enhancement tool designed to strengthen companies, prepare them for growth, and maximize long-term value. Developed for advisors of companies with revenues from $5M – $300M, the VOP can help increase company values by 80% – 100%, independent of revenue and earnings growth, over a 2– 5 year period. 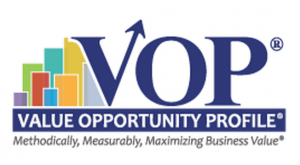 The VOP® is a privately labeled platform promoting your expertise, and expanding your value proposition. The VOP® delivers a platform for standardization, enhancing service quality, efficiency, and profitability, by seamlessly integrating with your current processes. Exit Planners generate new revenues streams through the implementation of value improvement initiatives, driving results to maximize business value, positioning the client’s company for exit readiness, and delivering significant ROI. 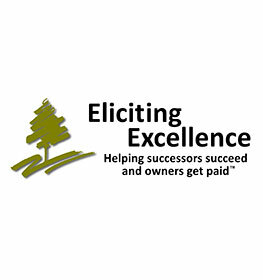 Click here to learn more about Exit Planning & the Value Opportunity Profile connection. For EPI members, to learn more about the Corporate Value Metrics partnership, please log into the EPI Member Center or contact the EPI office. 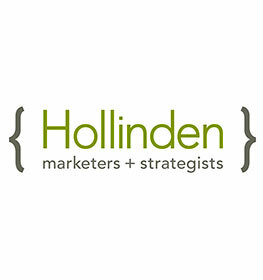 (3) in need of a specialty or marketing service. 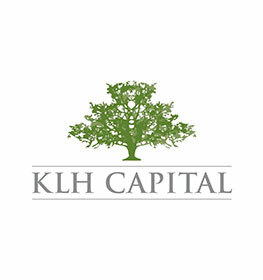 KLH Capital is a fully capitalized SBIC-licensed private equity firm which currently manages $300 million in capital across three funds. During their nearly 30-year business tenure, KLH has successfully completed more than 130 transactions, including recapitalizations, management buy-outs and buy-ins, family successions and retirement transitions, and corporate divestitures. 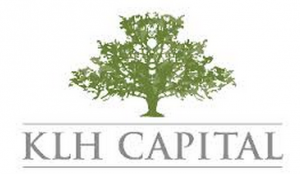 KLH Capital creates value in their partnerships by combining management’s expertise with their own. 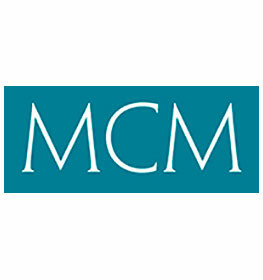 They rely on management to provide the in-depth industry knowledge and know-how specific to the business. KLH’s contribution is their expertise in the value drivers of each business model and experience in overcoming challenges while executing growth opportunities. For EPI members, to learn more about the KLH Capital partnership, please log into the EPI Member Center or contact the EPI office. 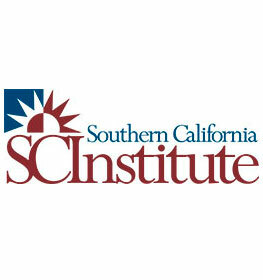 educational programs in the professional services industry. Interested in joining the exit planning partner network?